Pura Vida - "Life is Great!" Marilyn Olsen (Author) Anthology of stories. Short story by Steve Scarborough- murder mystery - about Long Beach, Ca. Police CSI. Click on the books above. 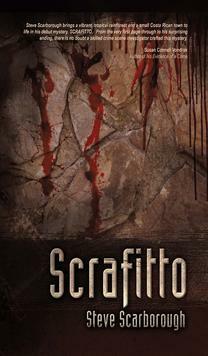 Scrafitto has just been released.